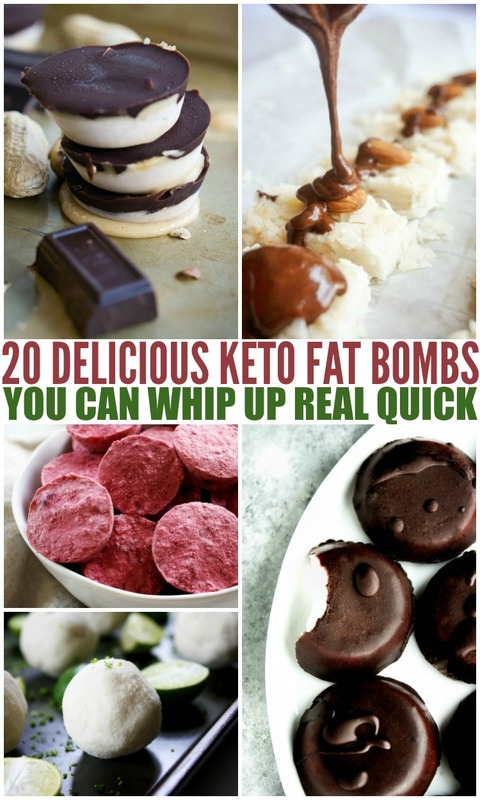 20 Delicious Keto Fat Bombs You Can Whip Up Real Quick - Mamanista! Are you eating Keto? 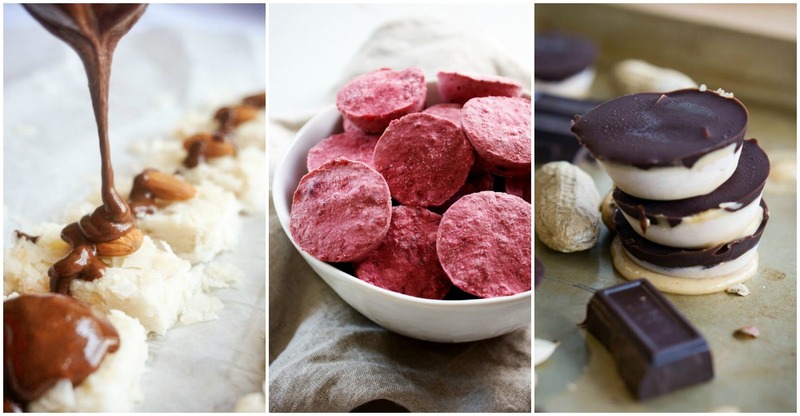 Are you having a hard time getting enough fat macros? Then you must try one of these Fat Bombs!